My name is Darrell Clegg, Certified Professional Home Inspector of Left Coast Home Inspections. Choosing the right home is a large decision, and so is choosing the right home inspector. I understand what is involved in buying a home here in California, and more importantly, I understand the ins-and-outs of how a home works. 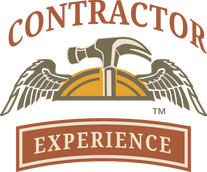 I have years of experience in the building trades, and a great deal of hands-on experience that is invaluable during a home inspection. I firmly believe that experience also needs to be coupled with a strong, old fashioned work ethic and good communication skills to be able to provide the best home inspection possible. please feel free to contact me, and I will be happy to help you with your new home! 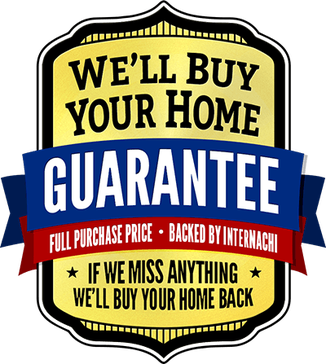 ​If I miss anything anything on your home inspection, InterNACHI will buy your home back. I firmly believe that when you hire a home inspector, you should be able to trust him. And why shouldn't you? You hired your home inspector to work for YOU, not any one else. A dedicated, hardworking home inspector should always work in the best interest of his client. Unfortunately though, not all home inspectors are made the same. 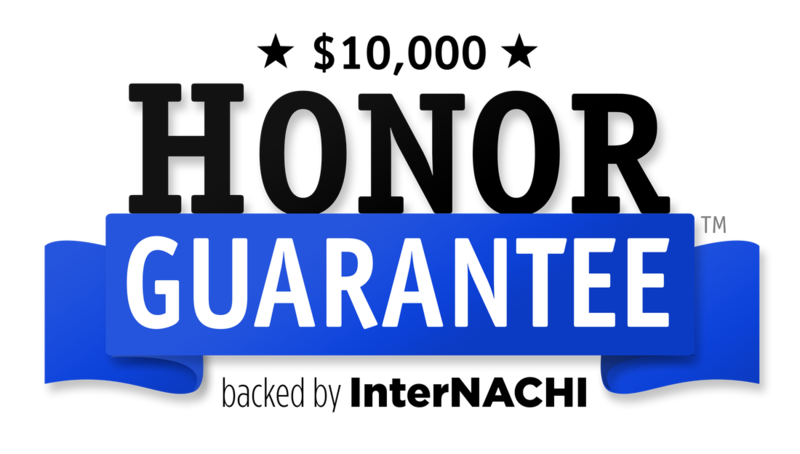 To show how much I am dedicated to you as my client, and my trade as a home inspector, I carry the InterNACHI Honor Guarantee on all of my home inspections. Now you can have confidence in you home inspector, and have it backed up by the world's largest home inspector association! 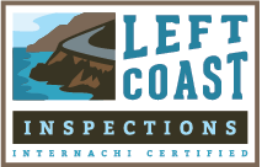 Left Coast Inspections was born from hard work in the field. real-world experience that cannot be learned in a book or on a computer. 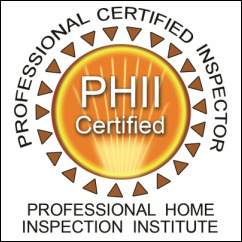 I have spent many years working with my mind and my hands repairing the very issues that i find on your home inspection. 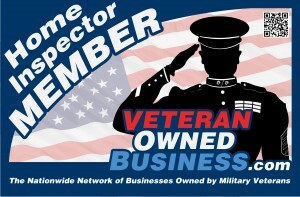 This is invaluable experience to have being a home inspector. When I inspect your home, I know an issue when I see one - because I have identified them before, analyzed them, repaired them, and i have seen how it turns out in the long run. I bring that same experience, and that same old fashioned work ethic to each and every home inspection. As experienced as I am, I believe that no one should become static as a home inspector, or in any trade for that matter. 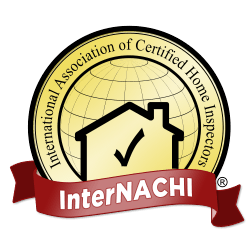 As such, I am a full member of InterNACHI, the world's largest home inspector association. 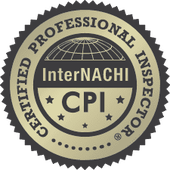 Being a part of InterNACHI requires that I get additional training, have additional skills and knowledge, and live up to a higher standard for home inspectors. Being a member of InterNACHI is not a requirement, it is something that is additional time cost, and effort. But I choose to be a member to make sure that I am current, knowledgeable, and provide the best home inspection possible.